Microsoft and Dropbox are teaming up. The two companies announced an interesting partnership today that will bring new features to the Dropbox and Office iOS apps. 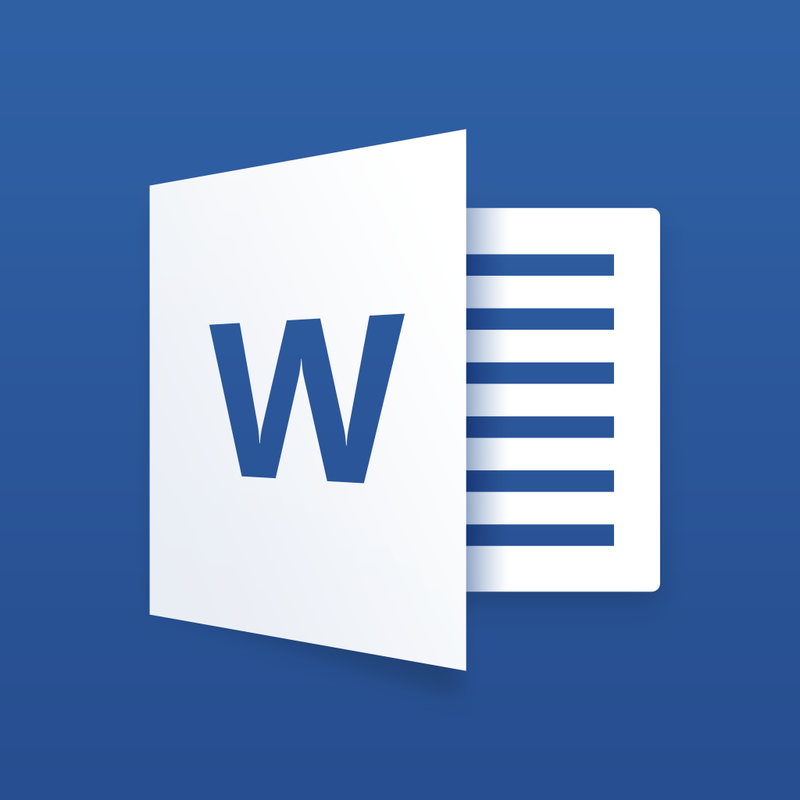 First up, users will soon be able to edit Office files from the Dropbox app. Changes will automatically sync across all devices. 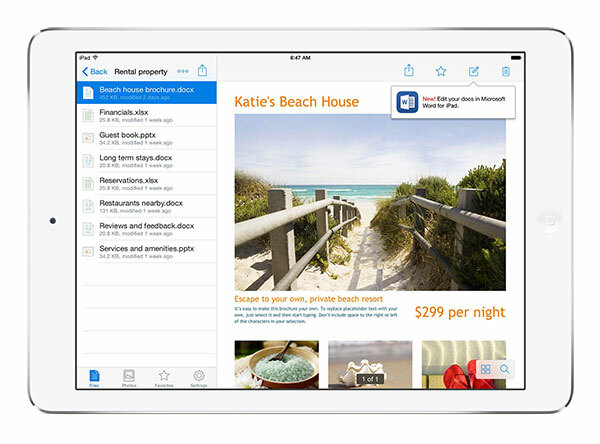 Office users on the iPhone and iPad will be able to access their Dropbox files from the app and save new files to the cloud storage service as well. Finally, users will be able to share Dropbox links directly from the Office app. 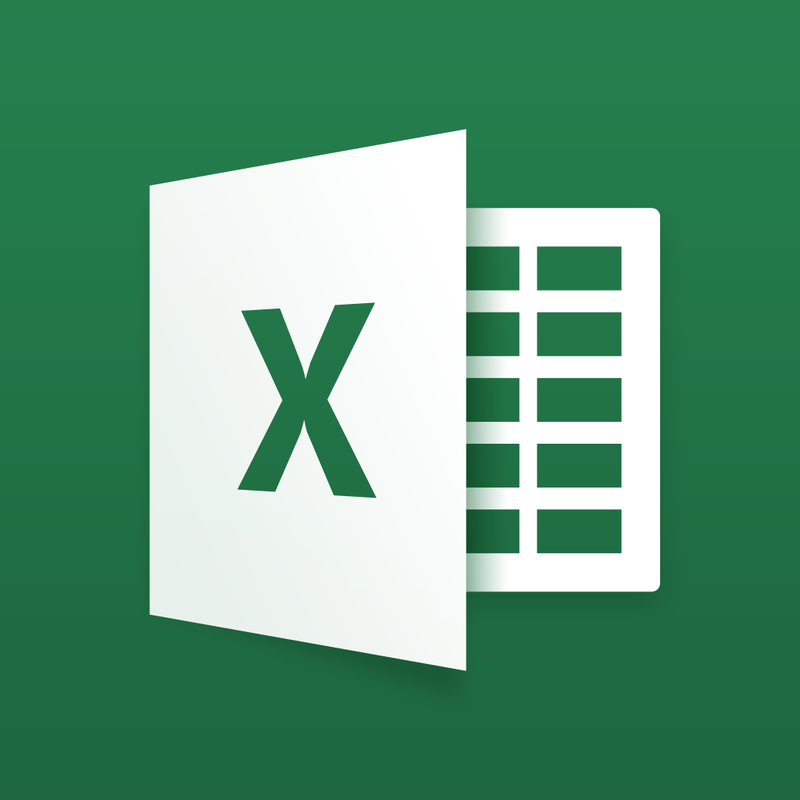 The new features will be available in an upcoming release of Office for iOS, which is slated to arrive in the next few weeks. Integration between the Dropbox site and Office Online will arrive sometime in 2015. 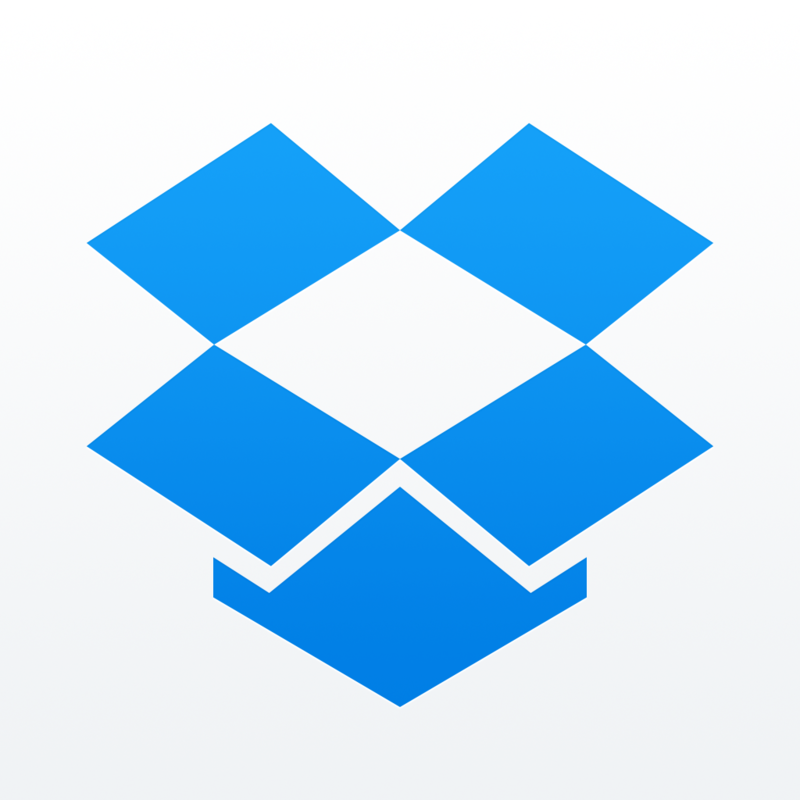 A universal app designed for the iPhone/iPod touch and iPad/iPad mini, Dropbox can be downloaded now for free on the App Store. 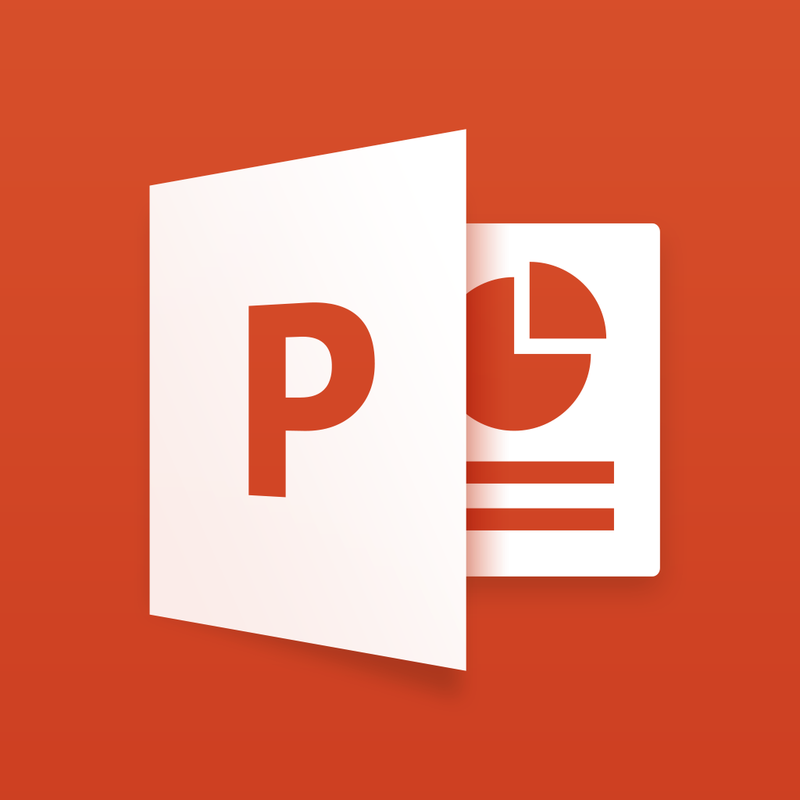 On the iPad/iPad mini, Microsoft Word, Excel, and PowerPoint can all be downloaded separately. You’ll need an Office 365 subscription to use the apps, which starts at $6.99 per month. Just last week, Microsoft announced that all Office 365 subscribers will receive unlimited storage on the company’s OneDrive cloud platform for free. And with this Dropbox partnership, Microsoft continues to be aggressive in drawing users into its ecosystem. 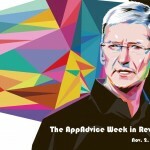 For other news today, see: The MCX CEO says that its members can accept Apple Pay within ‘months, not years,’ With AT&T Next 24, you can finance your iPhone over a longer period of time, and Amazon Prime Photos offers unlimited backups regardless of your device.